With changing times, people are interested in knowing more about every single product they use, so that the impact of choices on the environment and planet can be minimized. The concept extends to building and construction of homes, as well. Green building is something that should concern every single person, and if you are building a new home, you must consider the best possible means to do that. The standard in that is LEED points, for which you need to use as much of FSC certified material as possible. 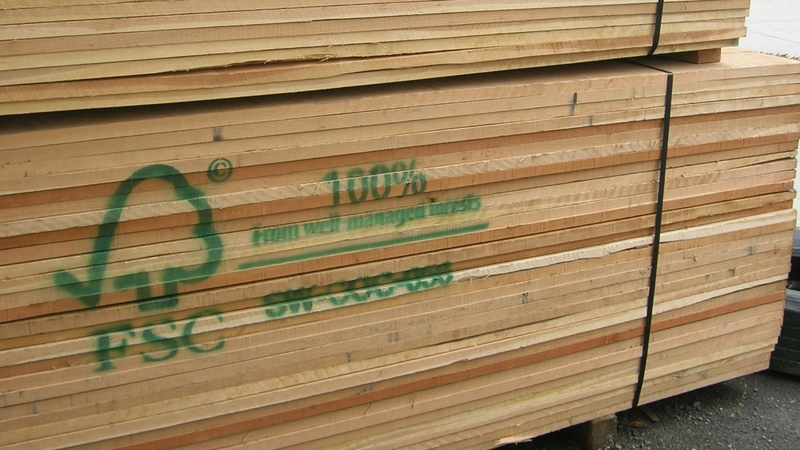 FSC stands for Forest Stewardship Council®, and FSC lumber basically refers to lumber that has been grown and milled responsibly and sustainably. Here’s more on what you need to know. Why bother about using FSC certified material? All of us are responsible for the planet and environment we live in. There is no denying that timber is a renewable material, and it is often inevitably required for the building and construction industry. However, the wood & lumber industry has one of the major contributors for deforestation. In fact, there are companies and mills that have encroached forests for one single purpose. By opting for FSC lumber, you are making a choice that is as sustainable as possible for everyone and the planet. Using FSC certified material is a guarantee that the forest from where the material has been sourced is managed responsibly. It should be noted that FSC standards don’t just apply to management of forests alone. It also means that the material after being procured has been treated as per the required standards of FSC before being sold in the market. While using FSC certified material is a choice, but many homeowners are willing to pay the extra money to keep up with environmental needs. If you are considering that as an option, one of the first steps is to find a company that sells FSC-certified products in your area. You can check the costs, find more on options, and get an estimate, considering the needs of your project. If more people opt for FSC-certified products and materials, our forests will be managed better. FSC basically makes it possible to use forests responsibly, but protecting the fragile ecosystems, by respecting native economies and preventing logging without permission. To know more on what these standards mean and to find a company that offers FSC lumber in your area, check online now.